SOFIA, Bulgaria (BulgarianMilitary.com) – The specialized prosecutor‘s office and SANS entered the offices of the State arms dealer “Kintex” because of doubts about the illegal export of weapons and the draining of the company, BulgarianMilitary.com reported, quoting Vesti.bg . According to Deputy Prosecutor General Ivan Geshev, Kintex pays millions of levs to its customers without taking action to protect its interest or to do the same with the arms dealer. „The subject of the investigation is the date of the executed crime conspiracies and the criminal conspiracy, the case being a deportation after a “Kintex” inspection”. In the course of the inspection, violations were found which they believe may have been an offense and sent the inspection the specialized prosecutor’s office”, Geshev says. The version of the Prosecutor’s Office is based on the contractual relationship between “Kintex” and the arms buyer. That is, when a poor-quality product is detected, the client charges penalties directly to “Kintex” and not to the manufacturer of the weapon. Doubts come from the luck of further action by “Kintex”, who are not looking for the same rights from the manufacturer accordingly. According to Geshev, three are the producers for which a violation of poor quality is found. 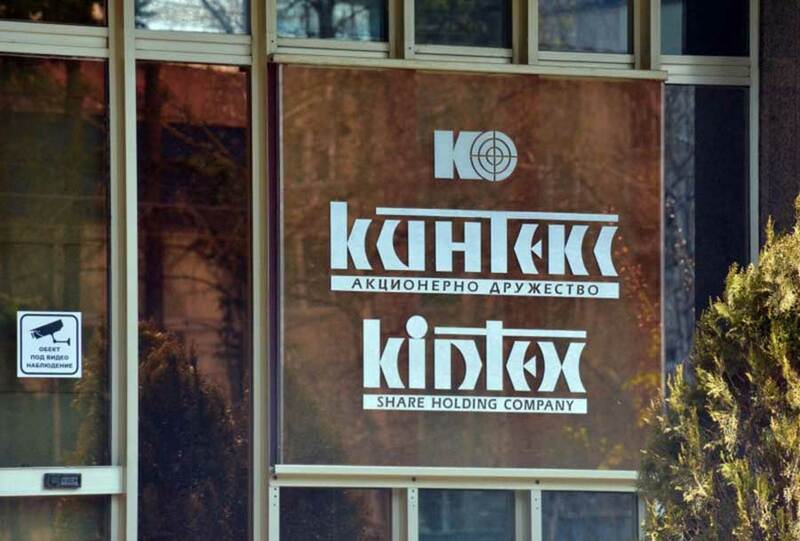 Pre-trial proceedings were instituted on January 1 for “criminal association and unprofessional” with no detained until now, although over three hours the investigators from the Specialized Prosecutor’s Office together with the CEO of the company Yavor Stoykov were in the Kintex building. According to Vesti.bg for the last three years, this is the third such examination of “Kintex”, so far, no case has been reached in any of the three cases.